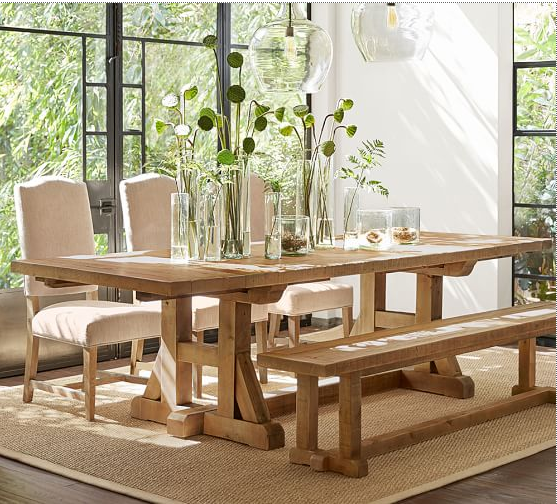 The perfect table says everything about your dining space. 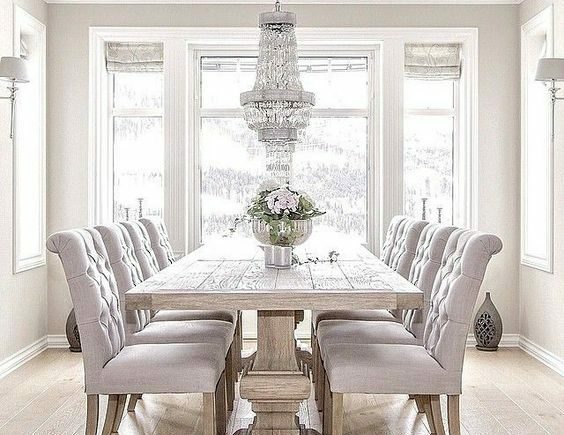 Finding the right size, texture, and chairs to go with your table to make the perfect space can be a fun and fulfilling challenge. Looking into a company like furniture in fashion may be able to help you find, for example, a new dining table to be proud of. 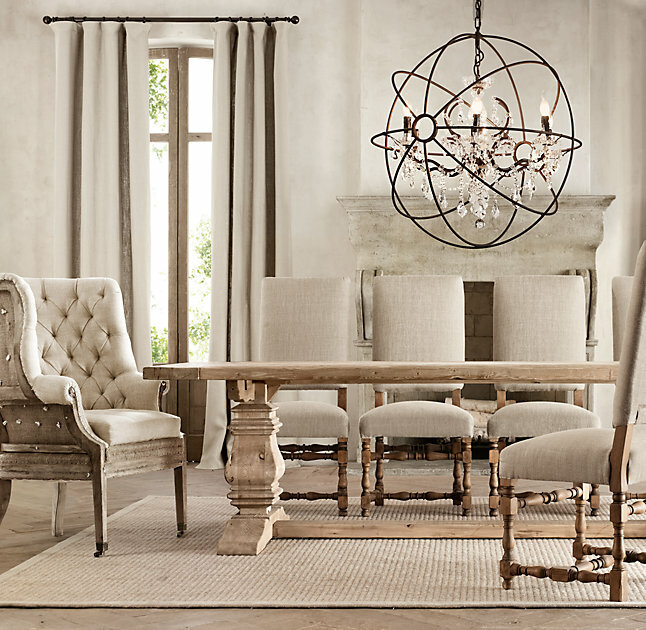 As in any well appointed space, finding the right pieces for purpose, flow and aesthetics are the ultimate goal, and given the fact that holiday dinners are just around the corner, we thought it was time to take a look at perfect dining spaces and the tables that complete them. Built in bench seating along this wall automatically makes fantastic traffic flow and the whole space seems grounded, inviting and intimate, so guest and family will want to linger and relax and enjoy. 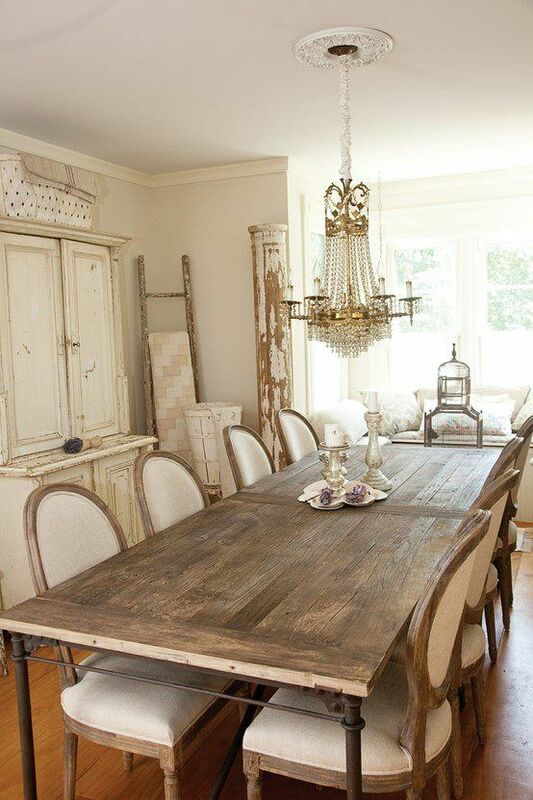 Gorgeous texture with an industrial vibe make this space super chic. 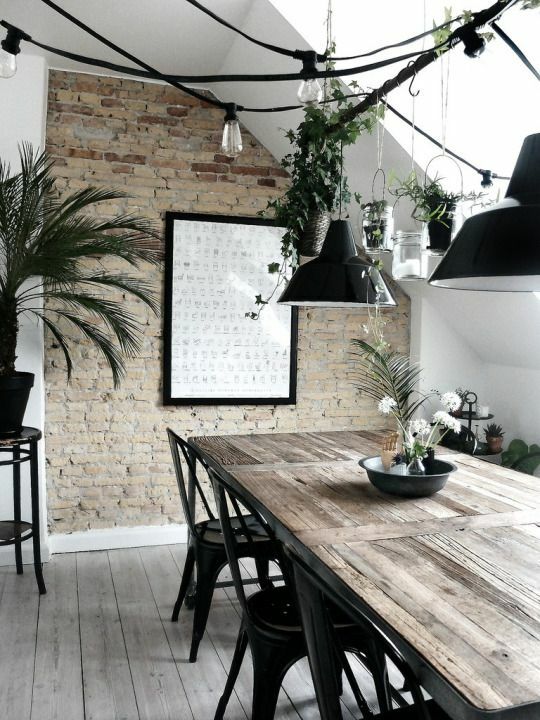 The exposed brick wall contrasted with the black give this space an amazing vibe. 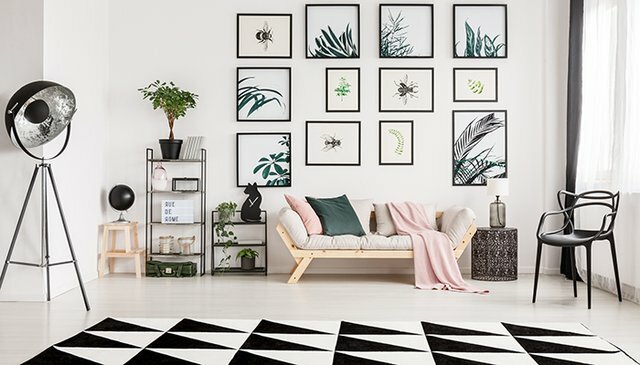 The floral and greenery soften the edges and breathe life into the space. 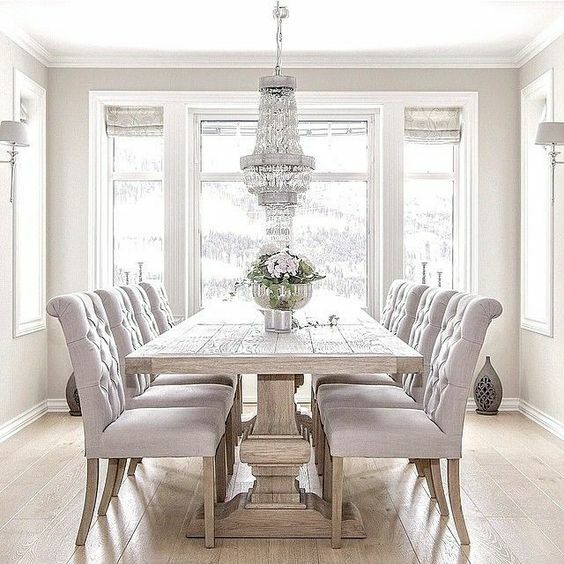 Glam and comfortable, who wouldn’t want to sit in this space and dine with fabulous food and wine? Maybe Marie Antoinette will appear at any moment… An evening dinner party with candles and champagne is a must in this space. Obviously, with beautiful dining spaces, come enchanted dinner parties with delicious sips and bites. 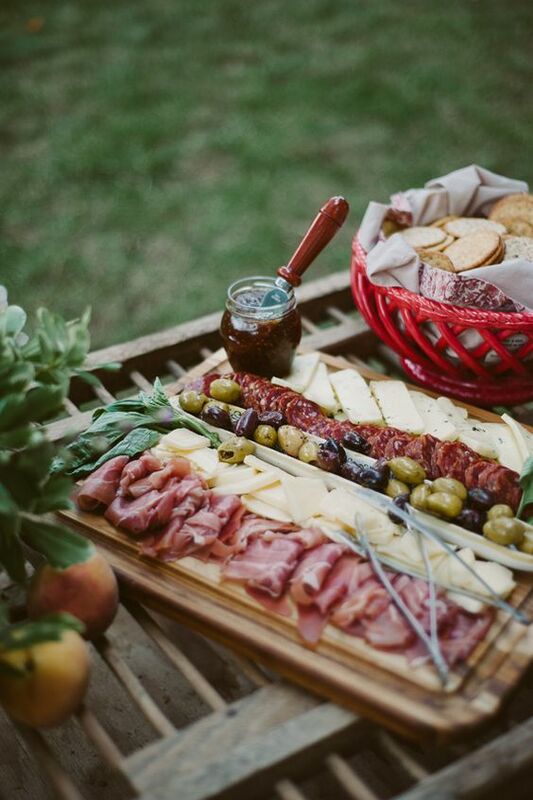 One of our fave party pleasers here at KF is the well appointed cheese and charcuterie trey. Making the cheese & meat trey can be fun, impressive, and creative. 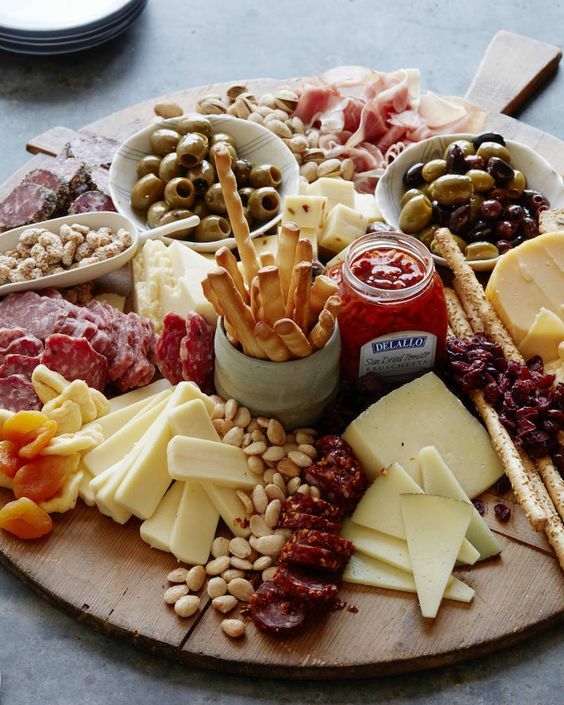 Pairing the right cheeses and meats to appropriate fruits, nuts, seeds, crackers, and embellishments guarantees you will have something to please all of your guests. 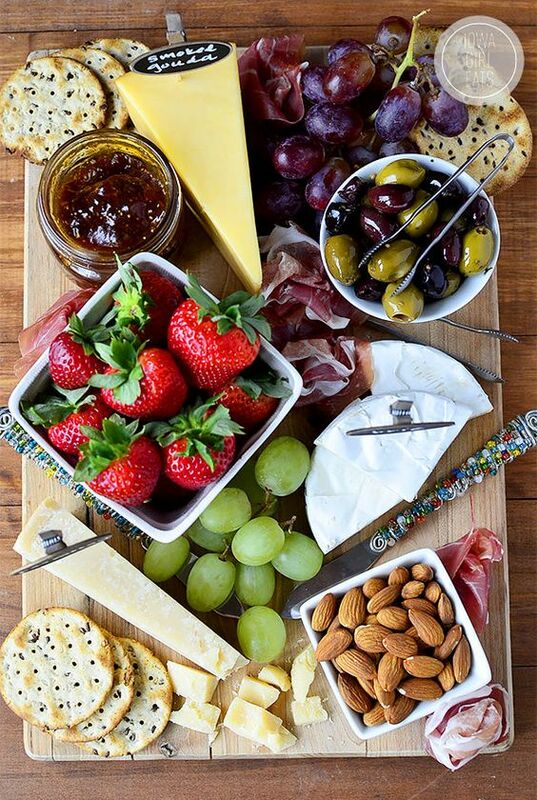 One rule to follow when perfecting the cheese tray is, “something old, something new, something goat, something blue.” These are good guidelines to follow when making a cheese tray, but the truth is, almost everyone loves cheese, so have fun with it and eat up! 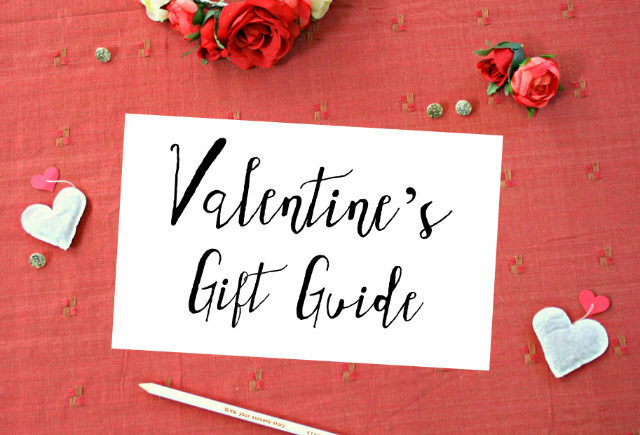 For “something old”, pick a Cheddar, Gruyère, Gouda, or Brie. Everyone loves Brie, and it tastes delicious with fruits and honey! 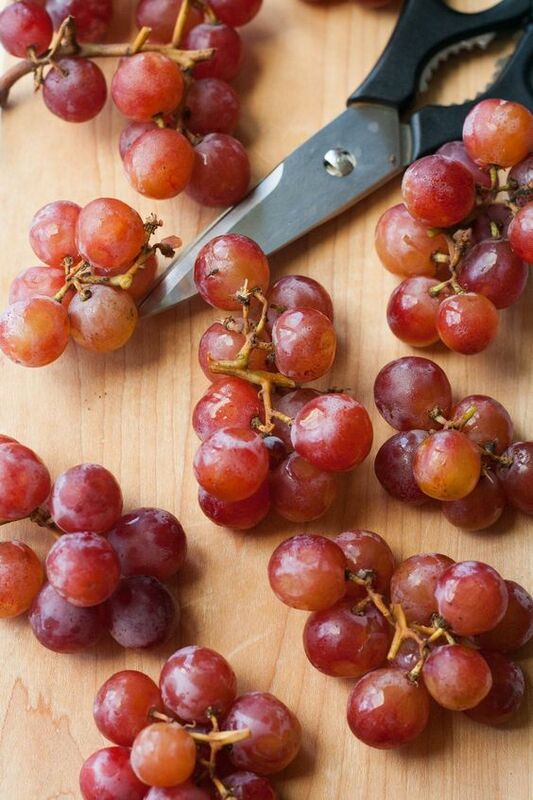 Adding a little sweetness like grapes, strawberries, or dried apricots pair nicely on a cheese tray and add a pops of color and texture to your display. It’s also a great addition in case a guest can’t do dairy or is vegan or vegetarian. For “something new”, choose a Mozzarella, Feta, or Mascarpone. And for a savory touch, add in some nuts or seeds. Marcona almonds are always a hit and try one that has a hint of spice or truffle dusted. Olives are also limitless and delicious addition to your trey that fit other dietary needs too! For “something goat”, pick a chèvre, a soft goat cheese, that’s delicious and comes in so many different varietals. Simply yummy and decadent, chèvre also takes delicious with some local artisan honey drizzled over it. And for “something blue”, your blue cheese choices are limitless. Meats pair well with the salty, nutty flavor that come from bleu, so make sure and have some savory charcuterie choices such as salami, prosciutto, or local meats that you find at your local corner market. Sometimes, these house-made delicacies are so local and fresh they become the showstopper of your entire presentation.